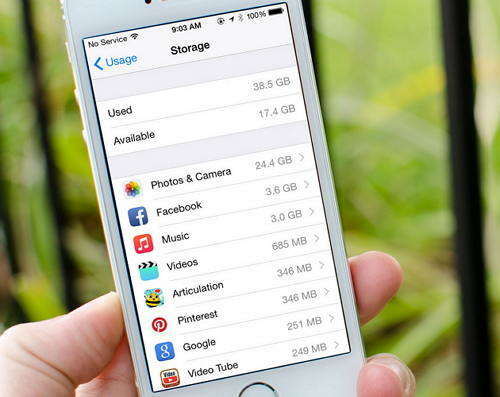 Are you still working on deleting cached files from installed apps to gain more storage space on your iPad? You will noticed that all apps you have installed accumulated more and more caches after using a long time. So, how to clear app cache data to reclaim more space on iPad and enable the device run faster than ever? In this article, there are 3 solutions for you to clear app cache on iPad Pro, iPad Air 2, iPad Air/4/3/2, iPad Mini 4/3/2. Before we get started, it’s essential for us to make clear what the cache is? What Is The App Cache on iPad? The cache is a temporary storage area of a device retaining certain kinds of data, your device uses parts of your memory to store data for quick access and temporary storage by your application. In theory, over time your cache can become large and even start to slow your device down. This App Cache Cleaning tool for iPad—Tenorshare iCareFone is my favorite one. It can easily clean up all app cache data (logs info, cookies, history and attachments, temporary files) on iPad without deleting the app. And you can clear the cache for multiple apps in bulk at once. Even better, the menu is easy to use, you can navigate the various features is quite easy. Now, all you need to do is to download Tenorshare iCareFone below and install it on your computer. Step 1: Connect your iOS device to PC with USB cable. 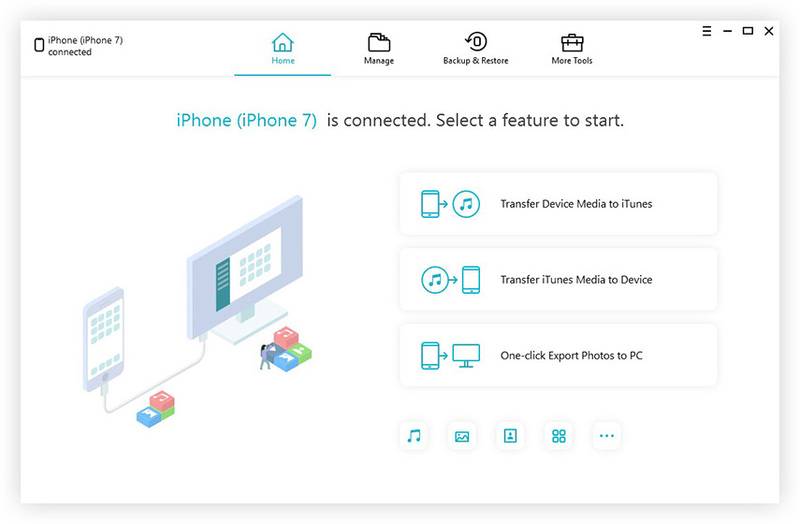 Launch Tenorshare iCareFone on your PC. Then head to Speedup &Clean feature and click on it. Step 2: Hit Quick Scan button to initiate a scan of connected device. This program will scan all the files to find unnecessary files for you to remove.In the scan results, you can check the total space that can be reclaimed. Step 3: After that, navigate to the row of App, and tap on the Clean button to start getting rid of app cache on your iPad. Finding large files is the biggest advantage of this iPhone cleaner. Large files always take up the most storage space. Sometimes clearing app cache is not very helpful in freeing up much space on iPhone. But finding these large files really helps. Just click “Scan” and this app will scan all the files to find unnecessary large files for you to remove. You can delete cached app data on iPad by uninstalling the apps associated with the caches. This is the fastest way, as for some third party apps, they haven't an option for deleting app caches on iPad. You can always reinstall the app later when needed. However, deleting and reinstalling the app to remove caches will become inconvenient, the running speed of a newly installed apps is commonly slow even if they’re reinstalled. Apart from the two options motioned above, you can also clean app cache from App its own settings. But the downside of this is that it’s inefficient and tiring since you have to repeatedly heading to Settings. But you can delete one by one according to your needs from time to time. Here’s how. Head to the target app where you want to clear cache, then click on the “ Settings” button and tap on the “ Clear Cache” button. After you can make more room. You can select one out of three methods listed above to clear app cache. But the best way to avoid this problem is to clear junk files and cache regularly so that can optimize the performance of your devices all the time.